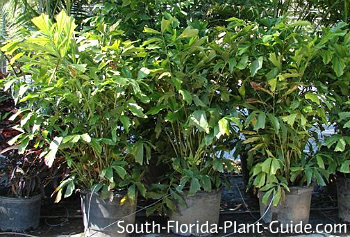 The fishtail palm was named for its unusual leaves - shaped like a jagged fish's tail - which form thick, swirled layers of ruffled fronds. Fishtails are clustering palms that grow dense and full. They can be used as privacy screens - especially while they're young - and create a draping mass of deep green leaves among large trunks as they age. Many homeowners opt for growing a fishtail in an area where they've been considering clumping bamboo. It won't spread as much or grow as fast as bamboo, but gives the same kind of tropical look and privacy. Fishtails are considered deer-resistant (though we make no promises). Fishtails grow at a moderate rate to about 20 to 25 feet. They're moderately cold tolerant, best in warmer areas of Zone 9B and southward. This palm can be grown in full sun to part shade. Mature stems will eventually flower and produce inedible fruits...and then die. These can be cut back and new growth sprouting up from the bottom will help fill in. 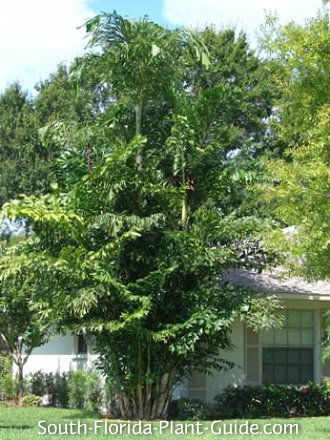 Add top soil or peat humus to the hole when planting a fishtail palm tree. 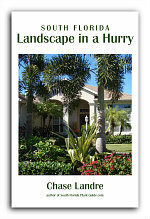 Fertilize with a granular palm fertilizer three times a year...spring, summer, and fall. 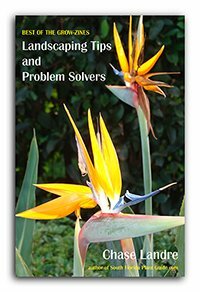 Trim off browned leaf stems as needed. With regular water and fertilizing, and since this palm is a moderate grower, trimming will only be necessary occasionally. Because it's a clustering palm, the palm's stems/trunks can be cut off at or close to ground level without hurting the plant. This can be done to get rid of old fronds, thin out the plant, or remove too-tall trunks. Plant in a well-drained area...one that doesn't stay wet...and water regularly. As with any clustering variety of palm, plan for enough room for the palm to spread out and fill it. Plant at least 6 or more feet from the house or other tall structure. If planting in a row, situate them about 5 or 6 feet (or more) apart. For a privacy screen, you can go as close as 4 feet apart to fill in faster. Keep well away from walks and driveways (preferably 8 feet or more) so the fronds have room to spread out and won't eventually be in your way. Fishtails work well in containers while they're young, and can be acclimated to grow indoors. 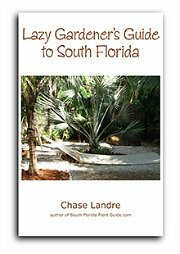 COMPANION PLANT SUGGESTIONS: Larger-scale plants like crinum lily or selloum philodendron - or more moderate-sized ones such as hibiscus, orange bird of paradise, variegated arboricola, chenille plant, cape jasmine and cordylines and dracaenas.